Will Timmons is currently a member of the United States Air Force Ceremonial Brass which performs around the Washington, D.C. Metropolitan Area. Ceremonies include funerals, promotions, retirements, state arrivals and other high-profile functions for the US Military. Prior to joining the Ceremonial Brass, Will performed two seasons as a member of the New World Symphony Orchestra based in Miami Beach, Florida under artistic director Michael Tilson Thomas. He has performed with the National Symphony Orchestra, Baltimore Symphony Orchestra, Dayton Philharmonic, Columbus Symphony Orchestra, Artosphere Festival Orchestra, Florida Grand Opera Orchestra, South Carolina Philharmonic, and the US Army Field Band. He has performed under the baton of Osmo Vänskä, Susanna Mälkki, Robert Spano, David Zinman, Ludovic Morlot, James Gaffigan, Alasdair Neale, Emil de Cou, Corrado Rovaris, Robert Berndhart, Mark Wigglesworth, Sir Neville Marriner, and John Adams. 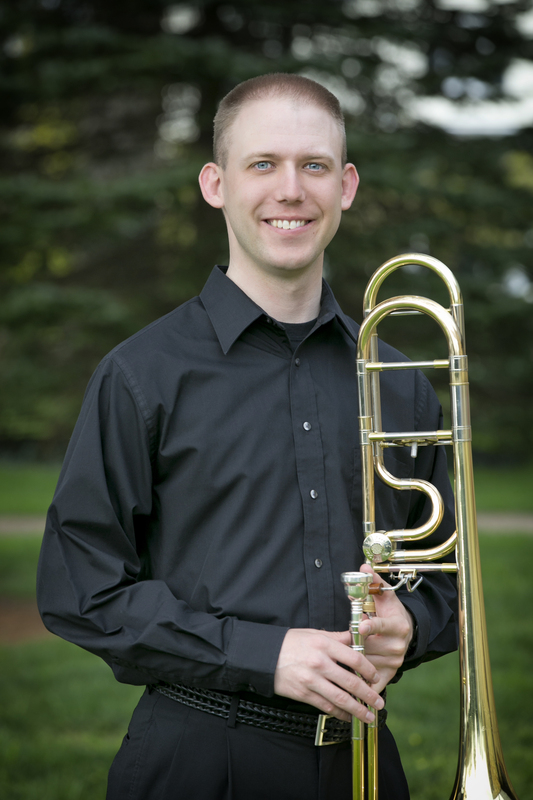 As a chamber musician, he has performed with the Dallas Brass and the Barclay Brass. Outside of classical music, Will enjoys performing with many groups of all different genres including jazz, funk, hip-hop, gospel, and free improvisation. He was an active participant in the Alessi Seminar 2010 in Fossano, Italy.